The National Association of Chemical Distributors had a prior branding suite — logos, tag lines, collaterals, even their magazine, CHEMICAL DISTRIBUTOR — that was dry as dust. But they needed a contemporized branding, expressing not just dynamism but also the strengths of the organization: its ability to create useful connections for members, to advance an image of responsibility and stewardship for its industry. 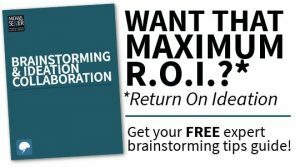 My team delivered new logo designs, new tag lines, a new website, new advertising, even a redesign of their in-association magazine. Positioning and messaging strategies were revamped to give the Association a more proactive image with members, regulators and the public alike. We created a “seal of approval” for their “Responsible Distribution” program so membership could better promote their compliance with safe practices. 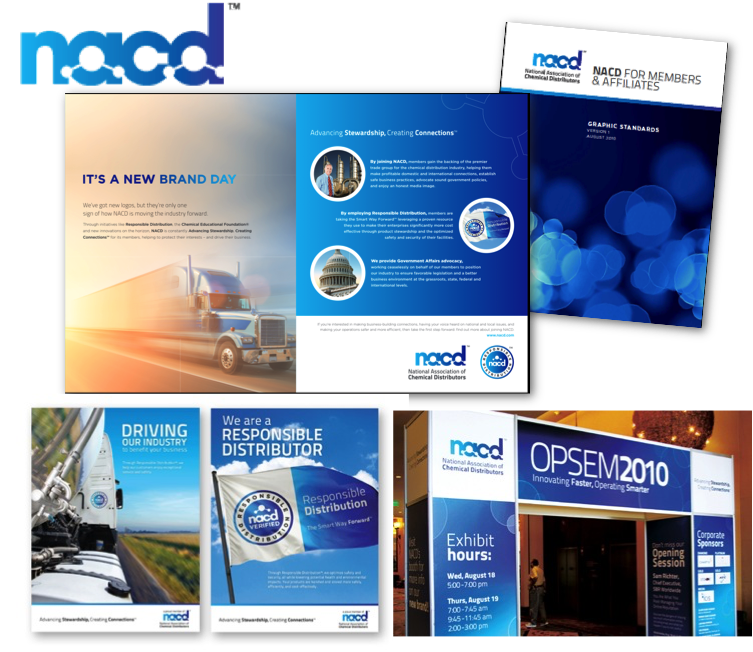 The results were also tailored to easily translate into shipping and vehicle decals and other co-marketing resources for member distributors, making NACD an imprint that merchandises credibility and unity for its members as just the first phase of a multiyear marketing effort.